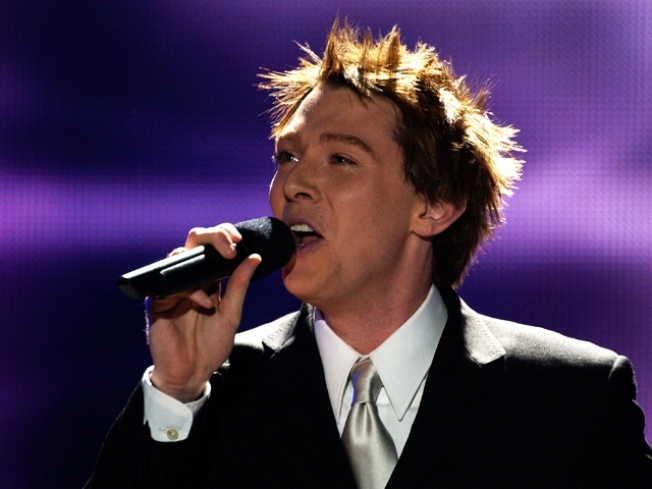 Former American Idol" contestant Clay Aiken would consider being a judge on the program; talks about the new tour with Ruben Studdard. Simon Cowell may have recently departed from "American Idol," but former contestant Clay Aiken wouldn’t mind keeping the seat warm. 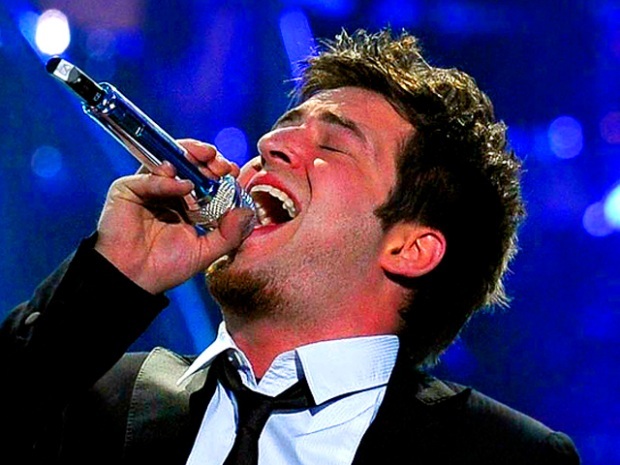 The singer, who was the runner-up on the second season of "Idol," recently told Billboard.com that he would entertain the idea of being a judge on the show. "Well, I'm so far removed from it at this point that I don't know if I remember what it's like, but who knows. I would not put myself out there to be as caustic as [Cowell] is, but if they want to call me, bring it on. We can talk." For now, Aiken is set to have a busy summer. On July 23, he will embark on a tour with his former "Idol" rival, second-season winner Ruben Studdard. According to Aiken, the idea of touring with Studdard had been previously discussed but never came to be. "But both of us looked at our calendars around December of last year, January of this year, and said, 'Wait a second, we don't have anything this summer we're dealing with.' He's working on an album right now, and mine will have just been released, so...'Let's just do this. It's now or never."